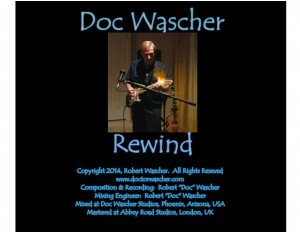 Get ready to “rewind” back to the melodic guitar rock sounds that ruled FM radio in the 70s and early 80s with the new hit single “Rewind,” the first single from the forthcoming album by Robert “Doc” Wascher! 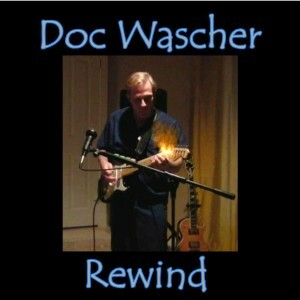 Produced & released by Doc Wascher Records. 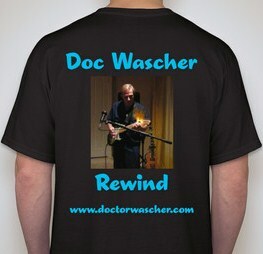 CDs & T-shirts coming soon! 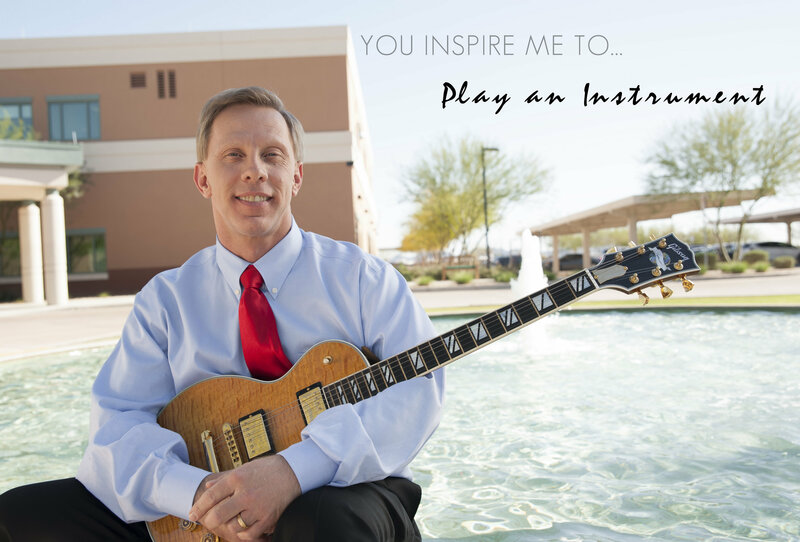 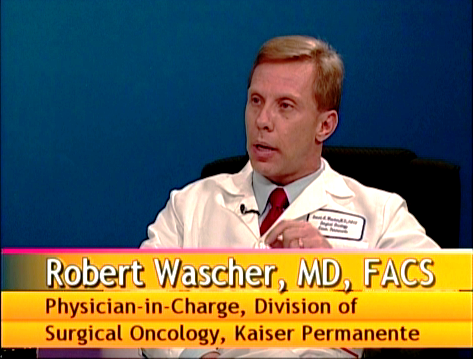 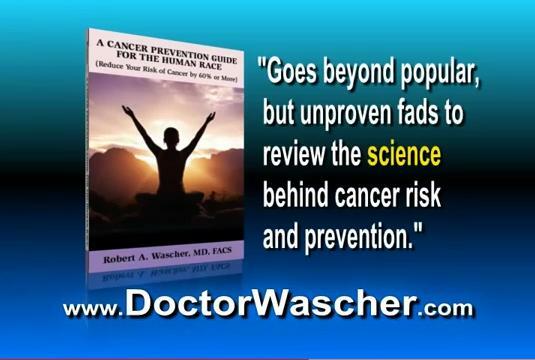 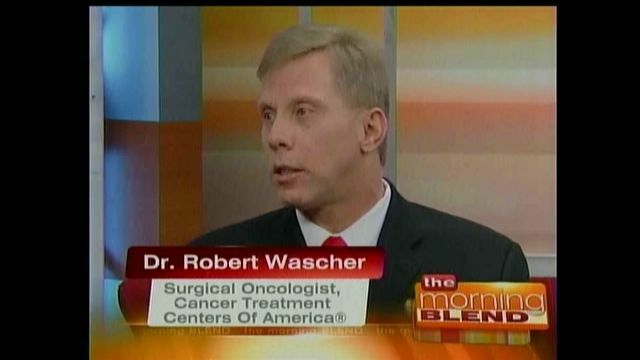 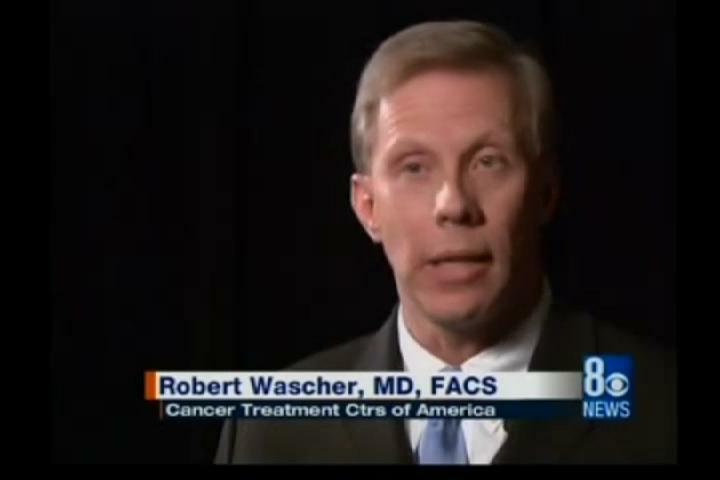 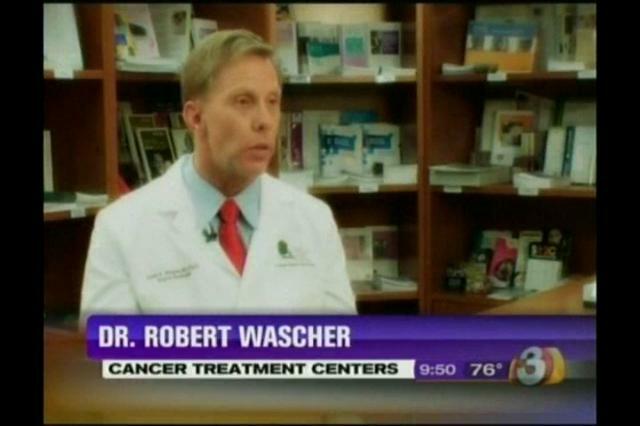 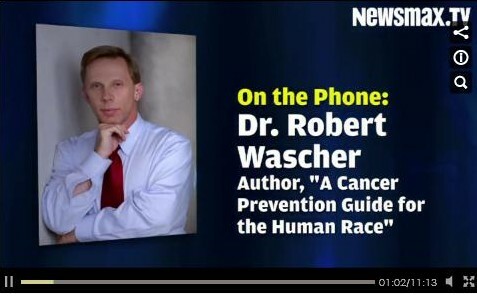 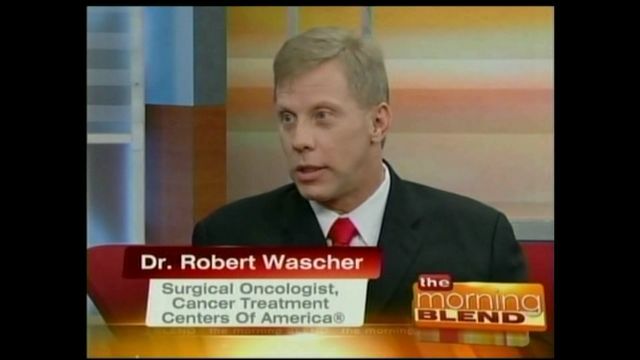 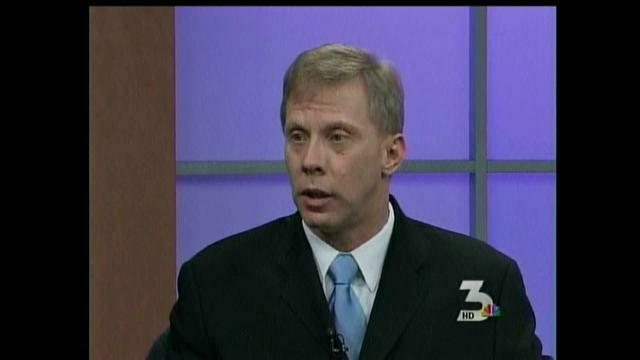 Dr. Wascher is an oncologic surgeon, professor of surgery, cancer researcher, oncology consultant, a widely published author, and rock & roll musician and recording artist.